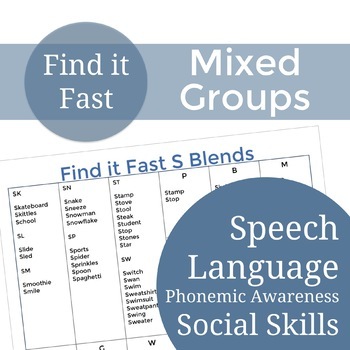 Looking to mix up your mixed groups in speech therapy? 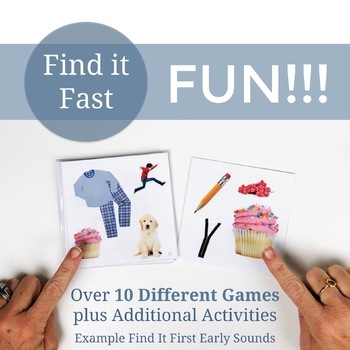 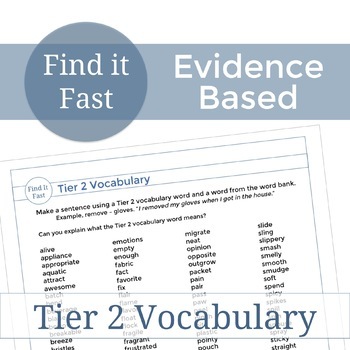 Find It Fast games target more than just speech. 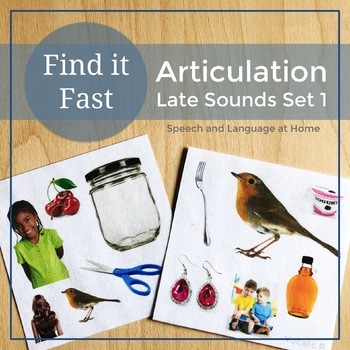 Now more than 10 games for language AND phonemic awareness goals too.